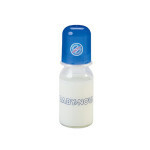 great for older children for drinking tea between meals. 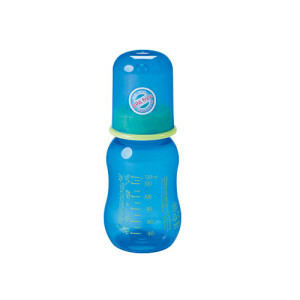 makes it very lightweight, sturdy and BPA free! Thanks to its hourglass shape it’s very comfortable for you to hold during feeding and can also be grasped and held by your child’s little hands. 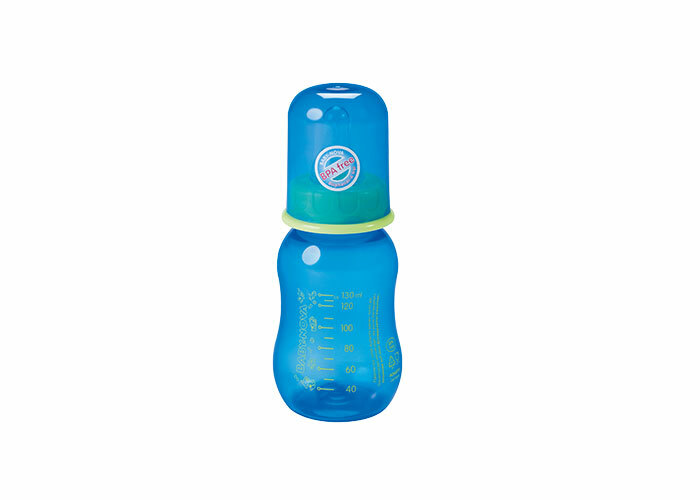 This feeding bottle comes with a round silicone teat for tea in the size “uni” (one-size-fits-all) for babies and toddlers between 0 – 24 months.